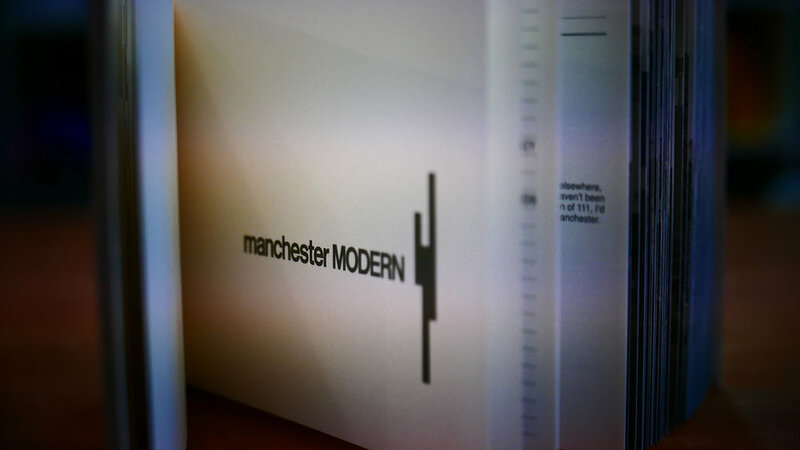 In Manchester Modern we present 111 buildings of the twentieth and early twenty first century lovingly photographed and researched by Richard Brook. 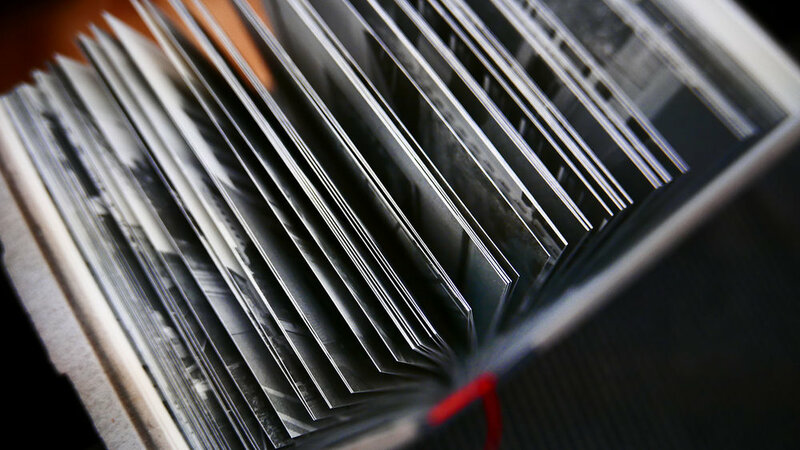 It is conceived as a field guide, small enough to fit in your pocket, but weighty enough to know its merit. 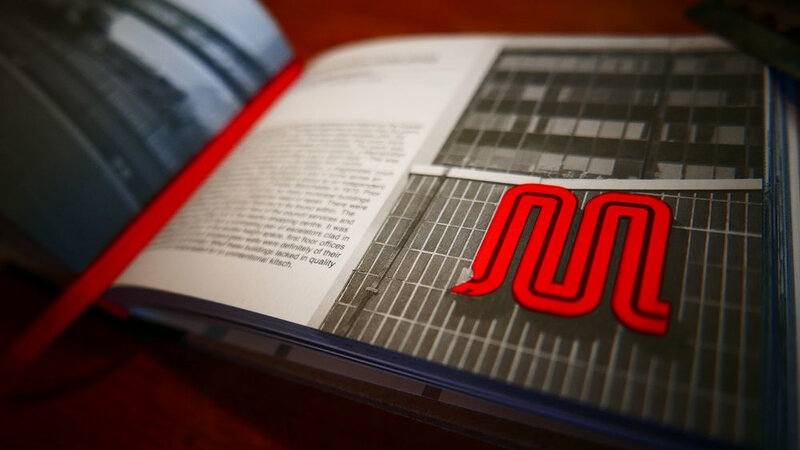 The book's designer Vaseem Bhatti is an artist of pedigree defining the distinctive visual identity of Warp Records’ Lex Records, and Manchester’s Skam Records. So, how do I get hold of a copy? We did a crowdfunding campaign to get this book printed and all the backers who kindly trusted us to come up with the goods have all been sent their copies. But what about us? I hear you cry. Don't despair... we are waiting for the remaining copies to be delivered from our printer and once they arrive they will be available to buy on our web shop. To stay informed, just make sure you can sign up to our mailing list here and you will be kept informed of all our events, publications and news.